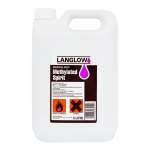 Low-build matt finish woodstain for large exterior timber surfaces. Solvent-based. Deep penetrating. 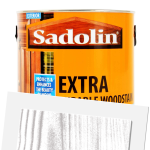 Ideal basecoat for Sadolin Extra. 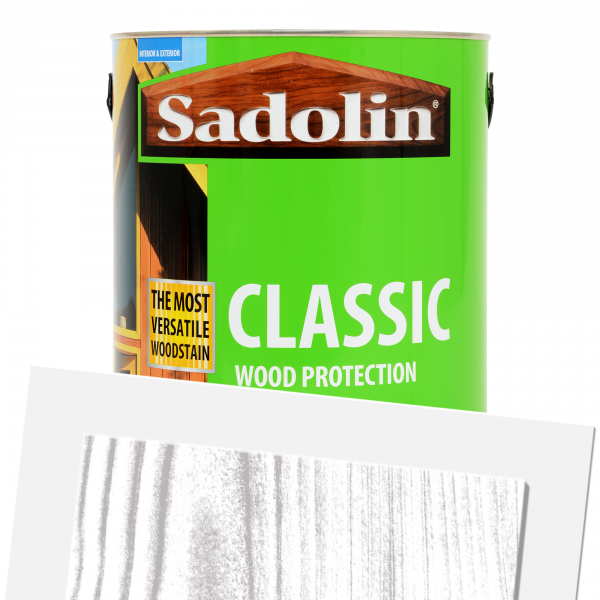 Sadolin Classic Wood Protection is a solvent-based matt finish woodstain for exterior smooth and rough sawn timber. Its low-build finish is deep penetrating and ideal for large areas such as cladding, facias, decking, garden furniture and rough sawn timber. 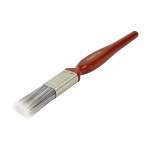 The recommended basecoat prior to treating with Sadolin Extra Durable Woodstain. Application is by brush with coverage up to 14sq/m per litre. 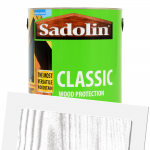 Sadolin Classic Wood Protection Matt Tinted Colour is available in 314 colours from the Sadolin Colour Cards. 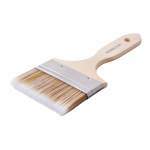 Perfection Synthetic Window Brush 0.75"
Prestige Pure Synthetic Lay Off Brush 4"